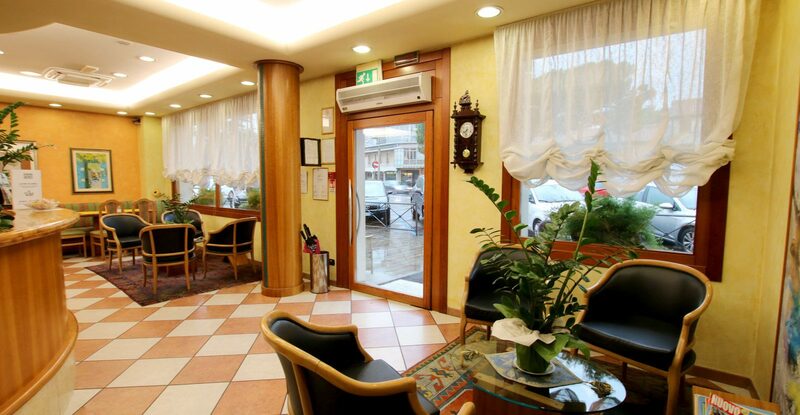 Close to St. Anthony’s Cathedral and to Palazzo Zabarella, 300 yards from the famous Prato della Valle, one of the most charming squares in Italy, in the heart of Padua, you will find the historical building of Hotel Giotto, where a professional and multilingual staff can provide you with a variety of information and cater to your needs. 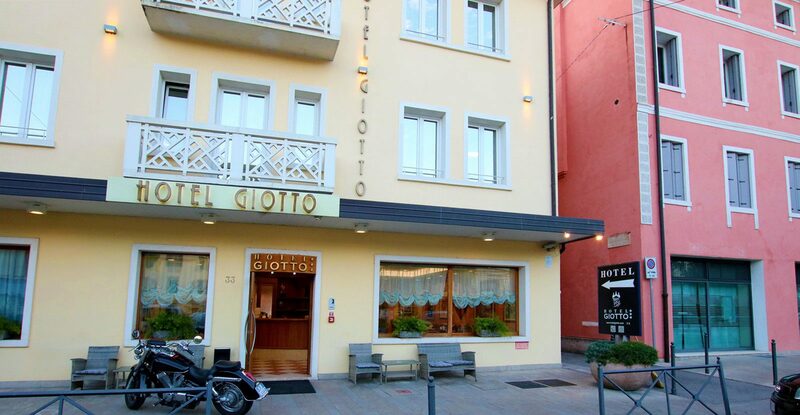 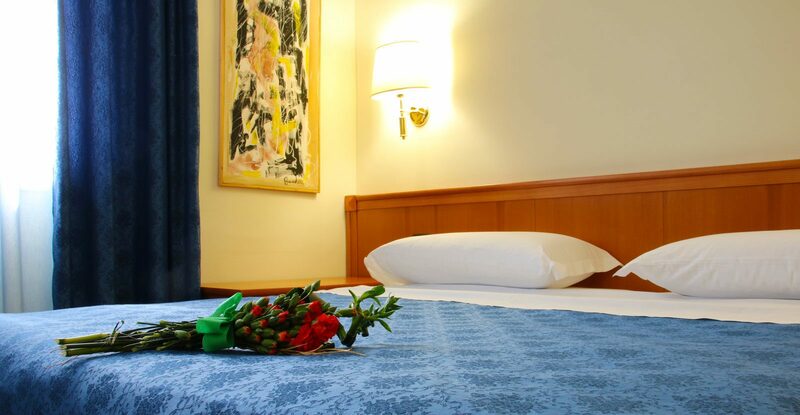 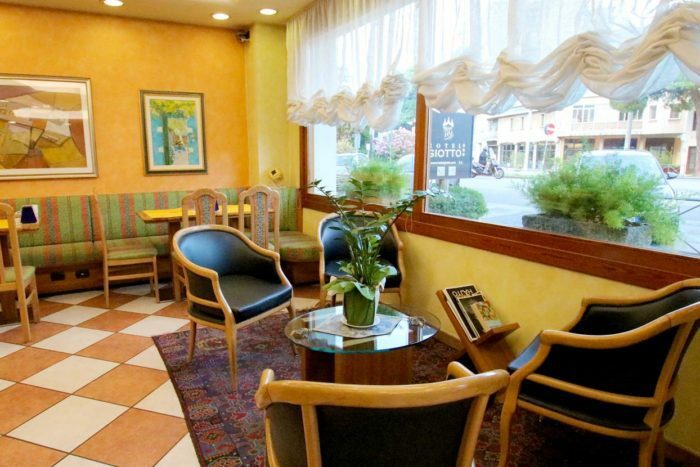 Hotel Giotto has 35 impeccably furnished rooms. 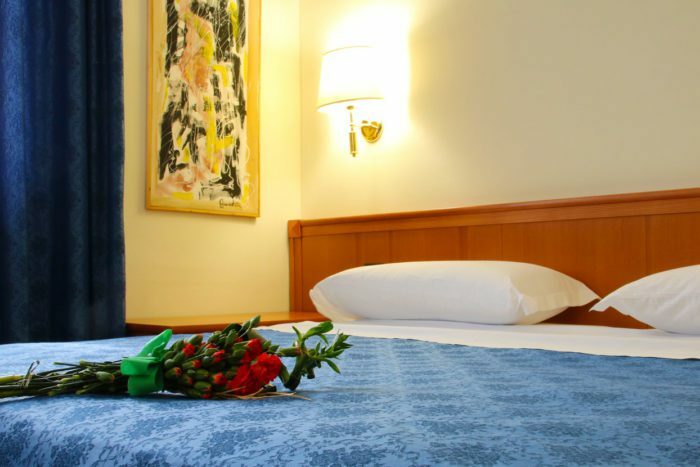 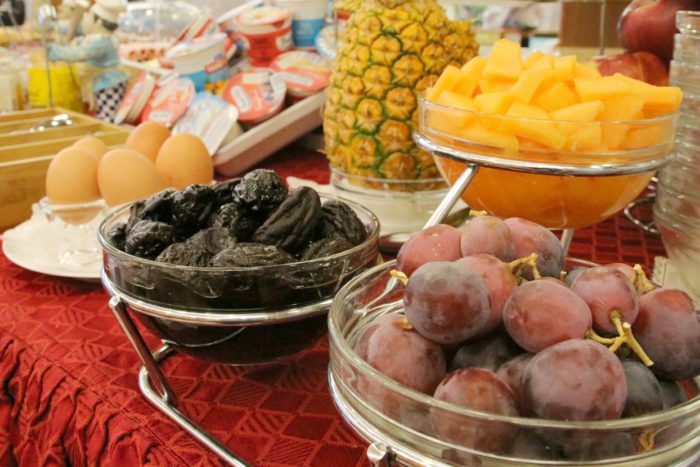 Each room has private bathroom, air conditioning, direct-dial telephone, colour TV, satellite TV, radio, hairdryer, minibar, digital safe, internet connection and everything you need to make your stay comfortable.